Not every law practice will find one set of rules useful for client records organization. 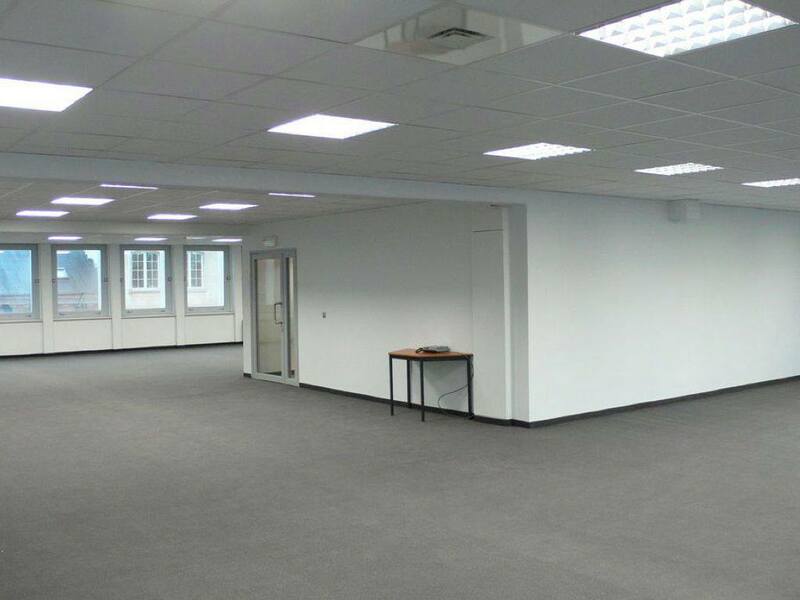 The dynamics of different offices may take some strategic and creative thinking to create the perfect system for increased efficiency and productivity. Here are some starters. One centralized location for records is key to a productive law office. When everyone has their own independent filing system-chaos ensues! If you maintain a large firm, a records storage room with check in and check out procedures for files keeps things organized without too much supervision. 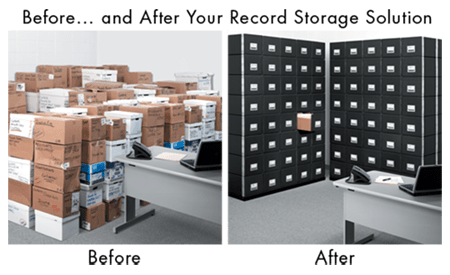 For smaller firms, records storage drawers in a designated area of the office can serve the same purpose, but on a smaller scale. Court is in Ten Minutes…Where’s My File? There are many approaches to file organization ranging from alphabetic to numeric to alpha-numeric. Every system has its advantages and flaws. So every firm needs to determine what works best for their practice. Regardless of the type of system used, however, there are some basic tips for keeping all these systems efficient. For example, if a retained client that has numerous sub files, or several open cases, you should label the file with two names—client name and litigant name and case: Johnson E/ Phillips copyright infringement In this way any sub file created gets organized in the Johnson Electronics Bankers Box because of its client prefix, but also gets organized within that box by its suffix reference to a specific case. 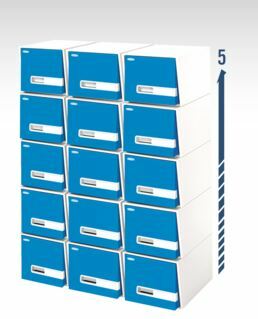 Regardless of your organization system, Johnson Electronics files always go the same Bankers Box. If sub files exceed one box, then all the Johnson E boxes can be neatly stacked with the Phillips copyright infringement sub file organized alphabetically within those client main files. Stack boxes as client files grow. If a firm practices in various areas of law, organizing cases by area of practice (bankruptcies, liability ,etc. ) with different sets of drawers can keep clients who may in retainer for various cases across category from getting mixed up. Within every client file a system of colors can make identifying the file you are looking for faster and easier. For example, our client Johnson E with two cases open may have Johnson E/Gordon employee dispute with a red label and Johnson E/ Phillips patent infringement with a green label. Clients files can be stored together in one box or organized by category of law in separate drawer systems; either way, you will be able to quickly and easily identify and grab that file and get moving on the case. An office limited in space can still be functional and aesthetically pleasing. Here are some tips for making small office space work great. Disorganized desktops and workstation clutter contribute to the feeling of office claustrophobia. 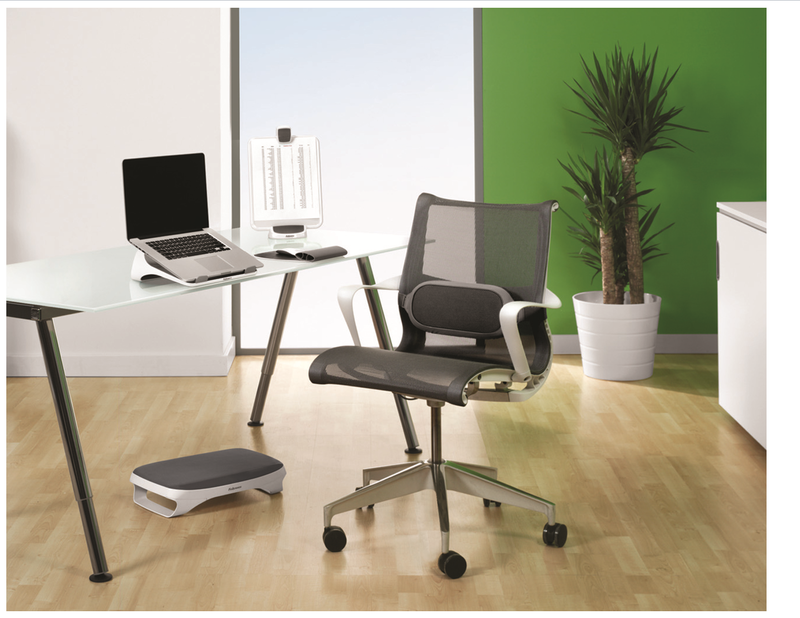 Keep things tidy and maintain comfortable and contemporary workstations. 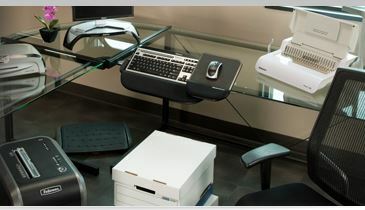 The appearance of elegant design and organization not only impresses office visitors but boosts morale. File cabinets either take up space in the back room or, if there is no back room, fill the front office with their bulky, dull grey and black exteriors. Designer file drawer systems provide a contemporary and colorful addition that provides easy file accessibility and saves space without compromising your front office interior design. Organizing all your universally used business machines in one location in your office not only saves space but prevents chaotic office traffic patterns caused by moving from laminating machine to binding machine to copier to shredder throughout the day. Plus, all business machines in one spot can also cultivate a water cooler sociability while getting work done.